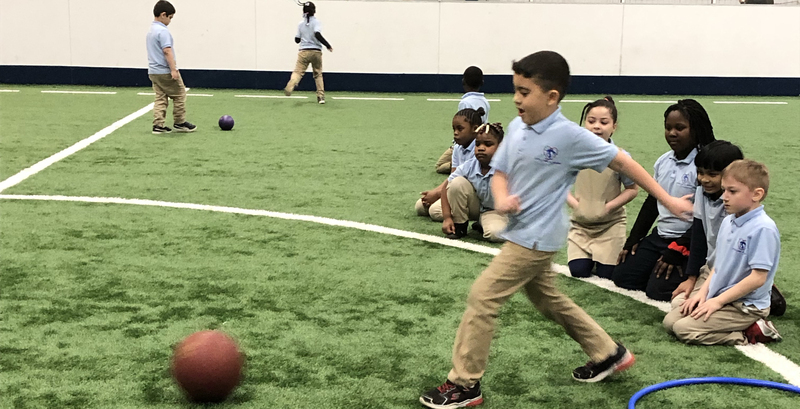 On Monday, April 8, 2019, second graders from Syracuse Academy of Science Elementary visited The Ultimate Goal Family Sports Center. Students took part in multiple team building activities including group games such as kickball, dodge ball, musical chairs, tug 'o war, and others. Keeping our minds and bodies active is one way we're building success one ATOM at a time!